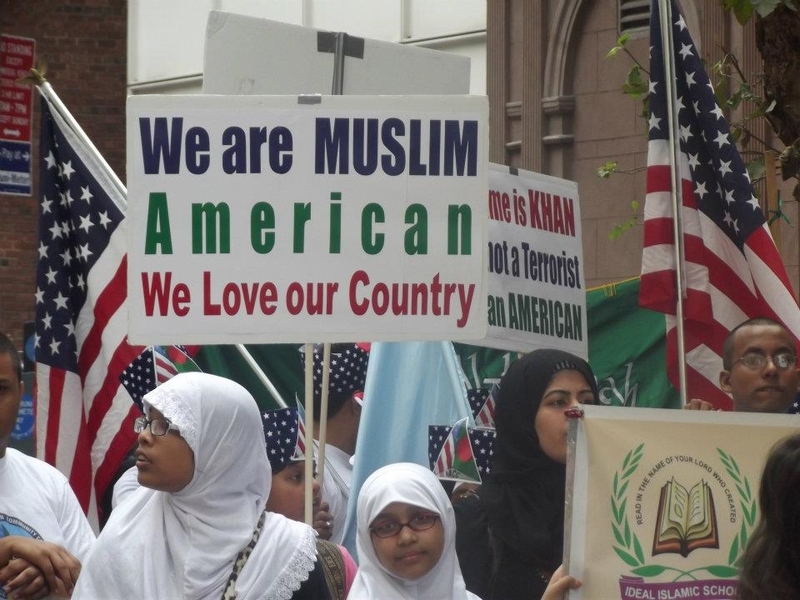 JNN 08 June 2014 New York : New data released from the US census authority has found that Islam is the second largest religion in twenty American states after Christianity that appeared as the dominant faith across the country. The new data was released by the Association of Statisticians of American Religious Bodies, which conducts a US Religion Census every 10 years, according to OnIslam.net. Islam came as the largest non-Christian faith in 20 states, mostly in the Midwest and South. The census also found that Christianity is by far the largest religion in the United States with more than three-quarters of Americans identify as Christians. Earlier census published by ASARB found that on the national level, Islam grew by 1 million followers between 2000 and 2010, according to the census, behind Mormonism, which saw an increase of 1.9 million adherents. Islam grew by 67 percent, whereas Mormonism grew by 46 percent. The growth of Muslim population was attributed to immigration, especially among Somali, Iraqi, Afghani and Bosnian refugees, and to an increase in births and Muslim conversions. According to a 2011 study by the Pew Forum on Religion and Public Life, about 20 percent of US Muslims are converts to the faith. Of those converts, about 54 percent were men and 46 percent were women. This entry was posted in Jafria and tagged America, American states, Association of Statisticians of American Religious Bodies, Islam, muslim population, Religion, religion in the United States, us, US census. Bookmark the permalink.